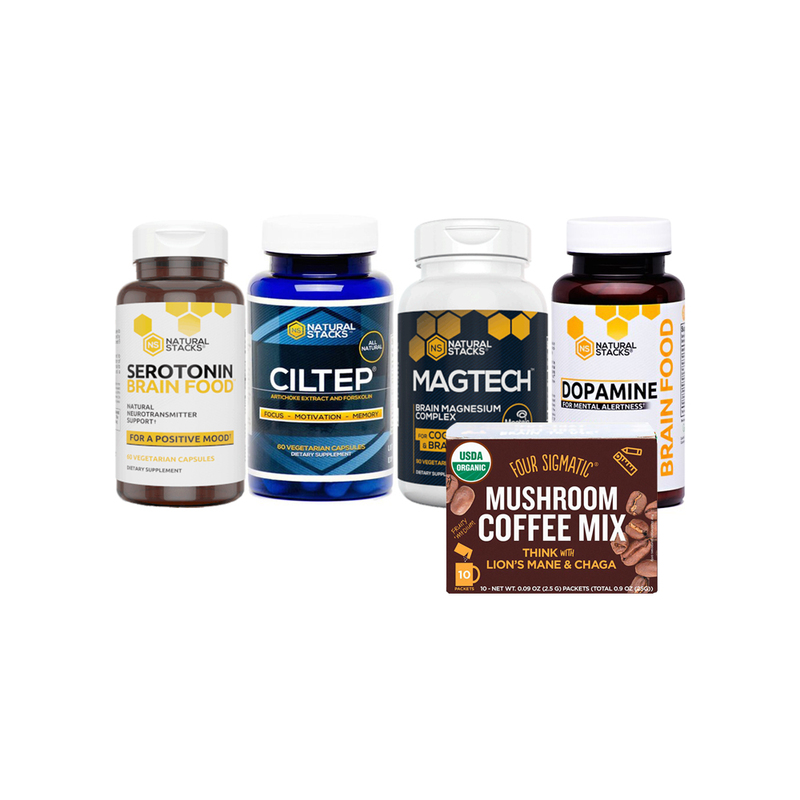 Our Natural Stacks Holiday Bundle includes everything you need to maximize your brain power, mood & focus. Serotonin Brain Food™ is designed to support the body’s natural production of serotonin, a neurotransmitter essential to mental well-being. Maintains healthy appetite & digestion. Promotes calmness & sense of well-being. 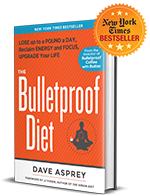 Brain Food™ is designed to support the body’s natural production of DA, a neurotransmitter essential to the central nervous system. Unbeatable drive to accomplish tasks. Better physical & athletic balance. Reduced brain fog and better mental clarity. CILTEP® is a natural formula designed to safely enhance the brain’s ability to form vivid, long-lasting memories and remain sharply motivated and focused for hours. Support healthy learning and memory. Promote relaxation and support quality sleep.